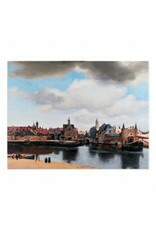 Reproduction on canvas of the painting View of Delft by Vermeer, c. 1660 - 1661. 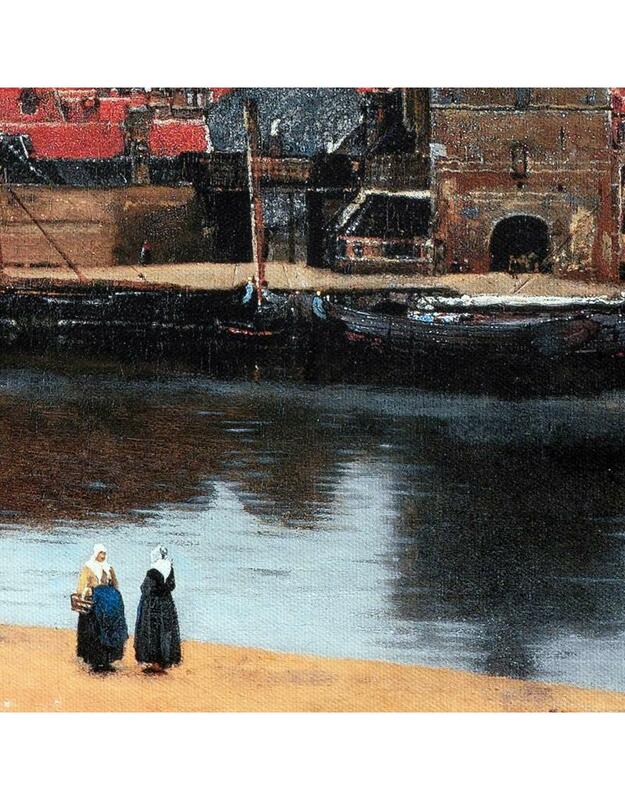 Mauritshuis paintings are digitally photographed with high resolution and adjusted to colour fastness to ensure a high resemblance with the original. 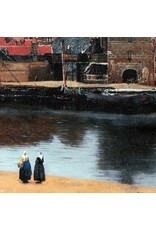 The Giclée print with high-quality inks based on real pigments guarantees a long-lasting life of the colors. 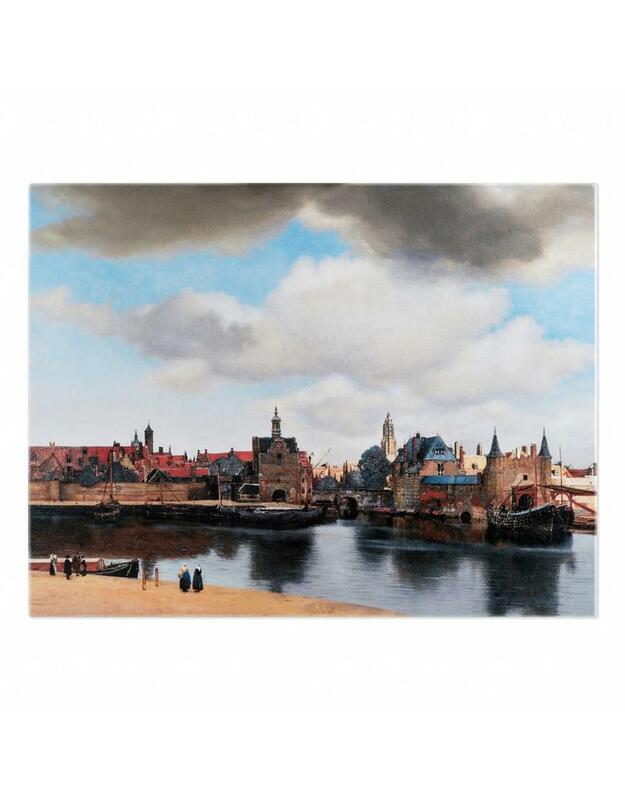 The View of Delft is printed on acid-free linen of a heavy quality (380g) which is hand-tightened on a wooden frame and provided with a layer of varnish.